Those who witnessed what happened last year know what we want to achieve - an international festival of cutting edge art and music, with the best crowd imaginable! 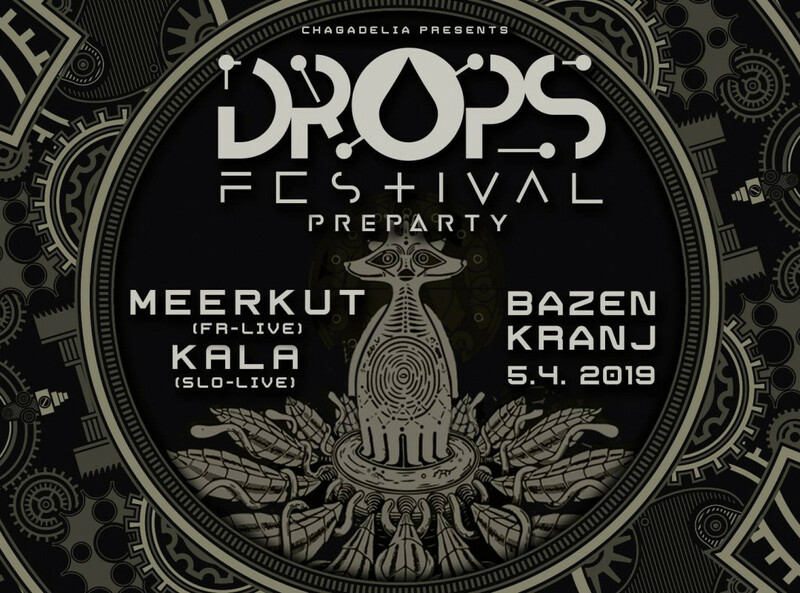 MEERKUT and KALA represent the modern sound of the most groovy and danceable music in the psychedelic genre, shaking dancefloors on renowned festivals like OZORA and Mo:Dem and many others around the world. Meerkut (Funky Freaks Rec), who's coming from "meerkat" (a small mammal belonging to the mongoose family). I was lulled into a world of psychedelic sounds from my early age, and i later felt the desire to produce music of my own. Inspired by my psychedelic experiences, I now re-create my own feelings and visions of dance and freedom through trance music. Developing it's authentic sound and having passed through different levels in exploration of music production techniques, Kala is now a synonym of pure groovy dancefloor psychedelica fully present in the debut album 'Cosmic Caravan' and the latest EP on native Forestdelic records. The sound is a pretty diverse array of moods and rhythms which works in almost every indoor and outdoor party or festival setting as long as true psychedelic stomping music is required, the evidence of which you can find amongst the many witnesses from the many dancefloors around the world. Na partiju boste lahko prejeli ekskluzivne flajerje, ki vam bodo zagotovili cenejši vstop na festival!